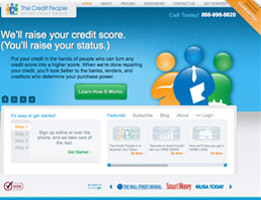 The first step to improve your credit score is to know what your score is and what it means. Every year, you are entitled to receive your credit report from the three major credit bureaus – Experian, TransUnion and Equifax, for free. You can use the website www.annualreport.com to access all three bureaus. Once you have your reports, review them carefully. Look for any inaccuracies or misleading items. 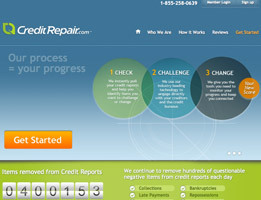 The removal of those negative items can have an immediate effect on your credit score. You will likely need to provide proof that those items are in fact incorrect and the easiest way to do so is with receipts, statements and cancelled checks. You should get into the habit of keeping these items in an organized system so you do not have to fight hard to remove the incorrect items. Disputing negative marks on your report is the next step. 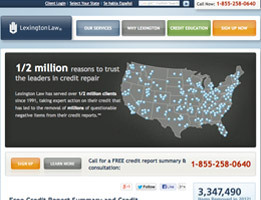 After you send a dispute letter, the credit bureaus have 30 days to respond to your letter. If they agree, they will remove the item and must provide you with an updated credit score. If they disagree, you may need to provide them with more information. 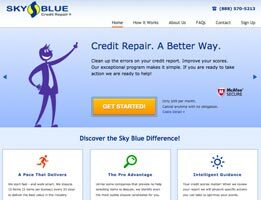 This back and forth can get difficult to manage so many people work with a credit repair company who will be responsible for all the correspondence and tracking of information from the credit bureaus. 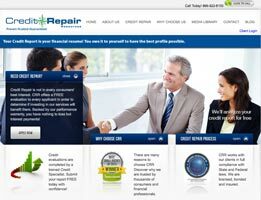 Improving your debt-to-credit ratio is vital in enhancing your credit score. 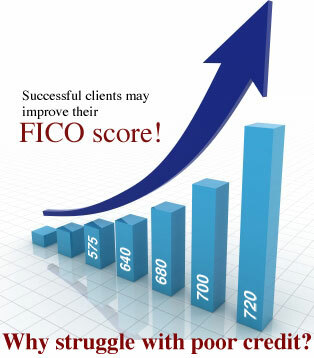 A low debt-to-credit ratio, which indicates effective credit management, is a major factor in increasing your FICO score. While some of the many items which affect your credit are long term, the identification and removal of incorrect negative items can create an immediate change in your score. 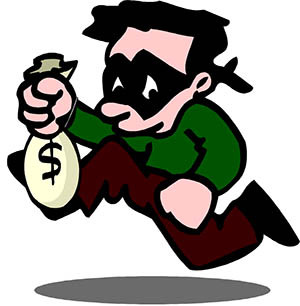 A good payment history and smart financial decisions will also increase your score over time and are good habits to establish in your efforts to raise your credit score.